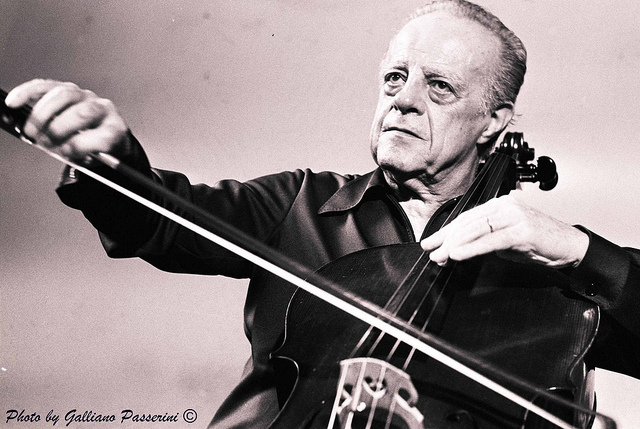 Andrè Navarra – one of the more eloquent exponents of French Cello playing. Over to Paris this weekend for a Radio studio recording of the Lalo Cello Concerto, with the legendary Andrè Navarra, cello and the Paris Conservatory, conducted by the great Andrè Cluytens. No date on the disc, but judging from the other sessions around this time, it would be about 1949 by my calculations; maybe a little earlier, maybe a little later. I’m sorry I can’t be more specific – there’s no information to be had at the moment. Nevertheless, any broadcast performance with either Andrè Navarra or Andrè Cluytens is cause for celebration anyway. And since I am doubtful this performance has been reissued, or even issued in any form other than this French Radio Transcription disc, it constitutes a rare find to go along with being an enjoyable find. And that’s how Sunday nights should go. So enjoy this one, and come back next week. Jacques Ibert – A stature that’s increased over the years. Covering some familiar territory tonight. Familiar composer, but a less familiar work. Jacques Ibert has enjoyed a popularity undiminished with time. Versatile and well regarded during his lifetime, his popularity has only increased since his death 50 years ago. A prolific composer, not all his works have been presented either on a regular or sporadic basis. This weekend it’s one of those lesser performed works. 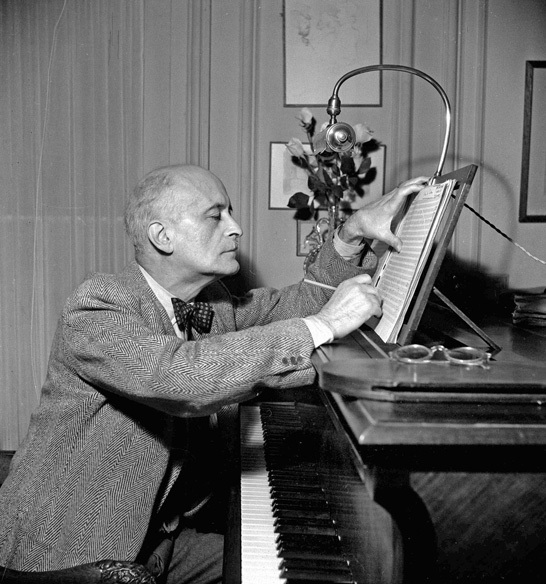 His Capriccio for Chamber Ensemble features the Ensemble of The Paris Conservatory conducted by Louis Martin in this broadcast concert from French Radio circa 1954. And if you like these posts, and you like Past Daily in general, would you please consider making a donation to keep us up and functioning? We’ve encountered some huge costs the past few weeks and it’s caused a big problem keeping Past Daily going. If you can, any amount will be greatly appreciated. 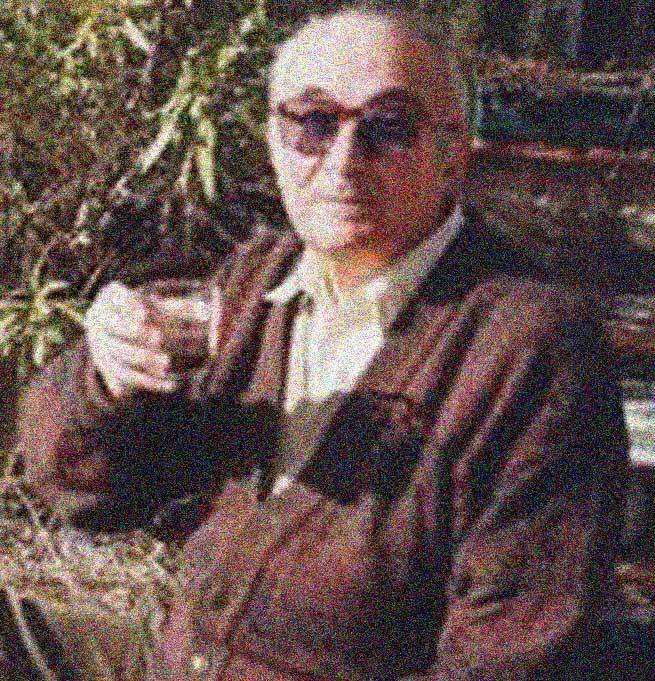 Andrè Cluytens – One of the giants of French music. Another recording from the 1949 Besancon Festival. This week, a live performance of Florent Schmitt’s La Tragèdie de Salomè featuring the legendary French/Belgian conductor Andrè Cluytens leading the Paris Conservatory Orchestra. Schmitt has slipped a bit in popularity over the years – his works aren’t played all that much in concert halls. But at the time of this recording (from the venerable and formidable pile of French Radio Transcriptions), he was one of the leading lights in early 20th Century French music, who was able to add (early on) Igor Stravinsky as an admirer and supporter. 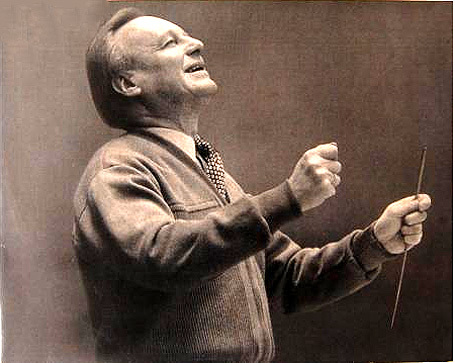 Andrè Cluytens is still regarded as one of the truly great conductors of the 20th Century. And if anything, his reputation has only gotten stronger over the years. He was closely associated with the Paris Conservatory for most of his career, and over the years the treasure trove of his live concert recordings have surfaced commercially, much to the gratitude of a whole society of collectors. But a lot still haven’t, and I think we can count this particular performance among that many that haven’t been reissued.